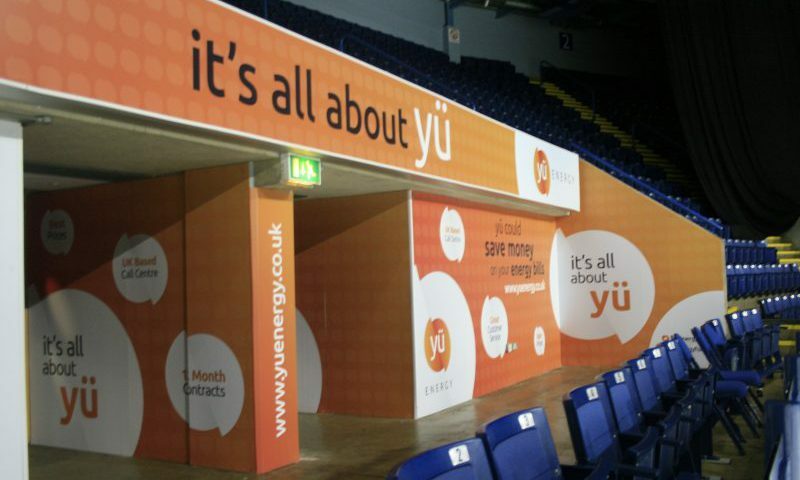 The Capital FM Arena Nottingham is proud to announce a new commercial partnership with Yü Energy. Yü Energy, a national energy supplier based in Nottingham, joins brands such as AR Signs and Tramlink as an advertising client at the East Midlands’ premier entertainment venue. The partnership will allow the energy provider to showcase its brand and products to almost a million visitors to the Capital FM Arena per year. The partnership will also allow networking opportunities with the venue’s other advertising clients and Executive Suite holders.